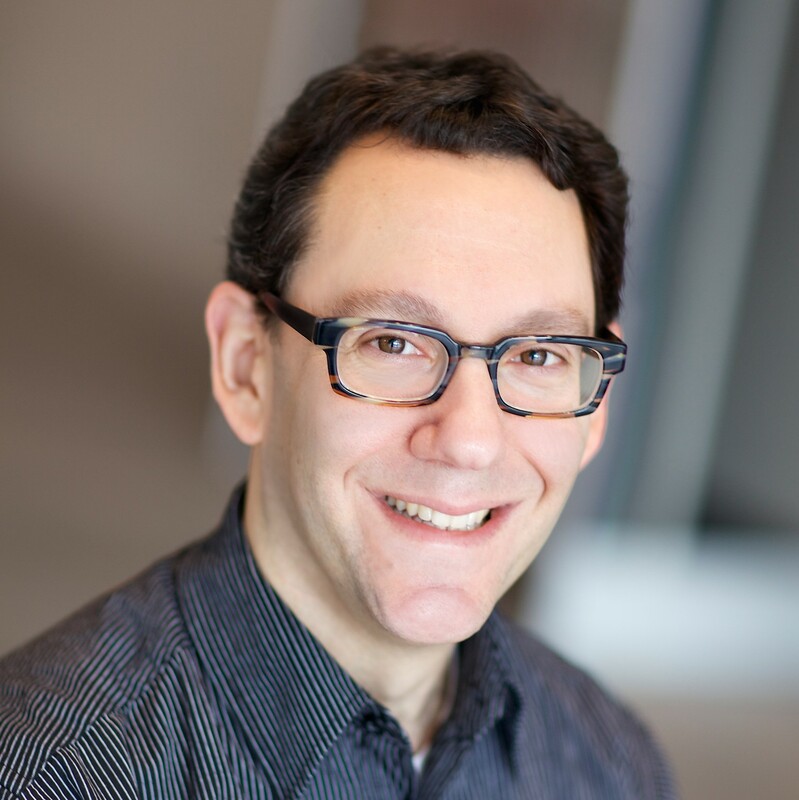 User Experience expert providing observations on user and customer experiences online and in life. Focus on the utility industry. Opinions are my own. Today’s communications failure comes from Citibank’s credit card division, Citi Cards. For years, I had been amassing points in their Driver’s Edge program, good for rebates on automobile purchase or service. 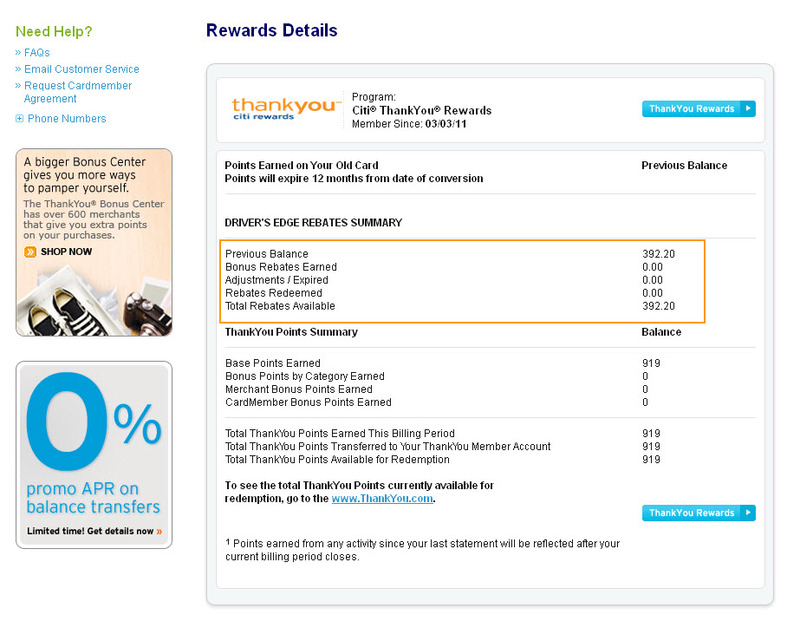 At some point in 2011, my account was converted to a ThankYou Rewards program. All along, my online account at citicards.com has shown my Driver’s Edge balance as $392.20. Great! So, earlier this month, I had new brakes installed on my car. When I ponied up the $900 for my brake job, I was glad to know that close to $400 would be covered. I found the Driver’s Edge redemption form online, filled it out, attached my receipt, and emailed it in. My letter from "S. Larson" stating that my points had expired. My online account shows $392.20 available. So I contacted S. Larson’s group and told them there must be a mistake — my balance online still shows $392.20. Not only that, but it specifically calls out 0.00 points as having expired. I heard back not from S., but from Justin, who informed me that my card was converted in March 2011 and that I had 12 months from conversion date to use my points. They claim they had notified me by mail, and that they could not reinstate my points. But let’s be honest — who actually reads that stuff? Besides, as a paperless customer, I expect my communications to arrive via email. I was especially conditioned to this expectation because it seems all of my communications from Citi Cards *do* arrive by email. Except the important matter of point expiration and money in my bank. I have looked back over every single Citi Cards email I’ve received going back to 2010 — and not one of them mentions my card converting to a new points program. I see the typical statement ready notice or online account activity confirmation — but not a single communication regarding points, account conversion, or expiration. 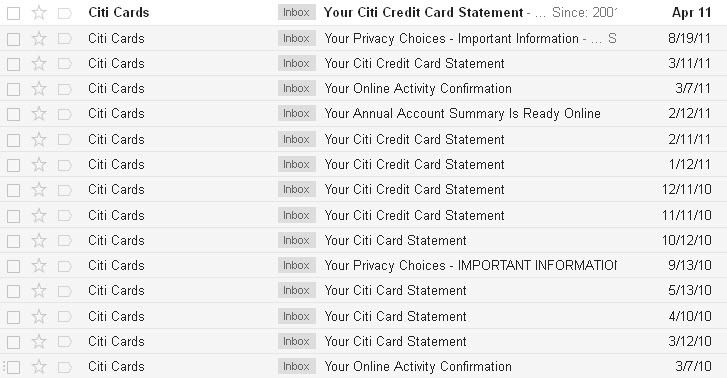 The history of my emails from Citi Cards. If my account was converted in March 2011, where is the notification? So, Citibank, congratulations on your $392.20 failure to communicate and to plant your flag firmly in the land of customer indifference— where you join a select assortment of other ignominious companies who care little about their customers or their experiences. It’s obvious as soon as you enter the guest room at the Hyatt Fisherman’s Wharf that they’ve spent a lot of money making the rooms modern and sleek. Flat screen TV, stylish furniture, aesthetic bathroom, even an iHome iPod clock radio all contribute to a visual delight, sure to appease the well traveled or weary guest seeking the comforts of a modern home.